IntiWhiz Hospitality Management recently launched a new Loyalty Programme called the “Whiz Mate”. Aiming to provide additional benefits to IntiWhiz’s hotels such as easier room reservations, best rates guarantee and point rewards, Whiz Mate features three different membership tiers. 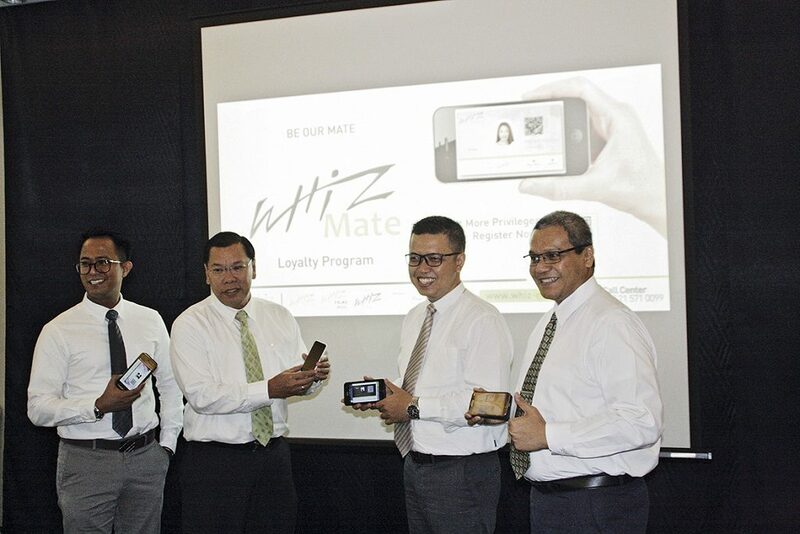 “Everyone can easily join as a member of Whiz Mate for free,” said Edi Syumardi, Corporate GM Sales and Marketing. “We are making sure that the registration process is very effortless and can even be done on a mobile phone - both Android and IoS - making our loyalty programme accessible and easy to enjoy.” Guests can also use their Google Plus accounts to sign up for Whiz Mate and personalize their e-member cards with different colours and styles according to their preference.